Counterpart is very pleased to announce four more Stepping into Wellness gentle exercise programs starting in May and August. We are grateful to Pink Affair for their continued and generous support. Programs in Epping and Frankston will start in May and programs in Chirnside Park and Heidelberg will start in August. 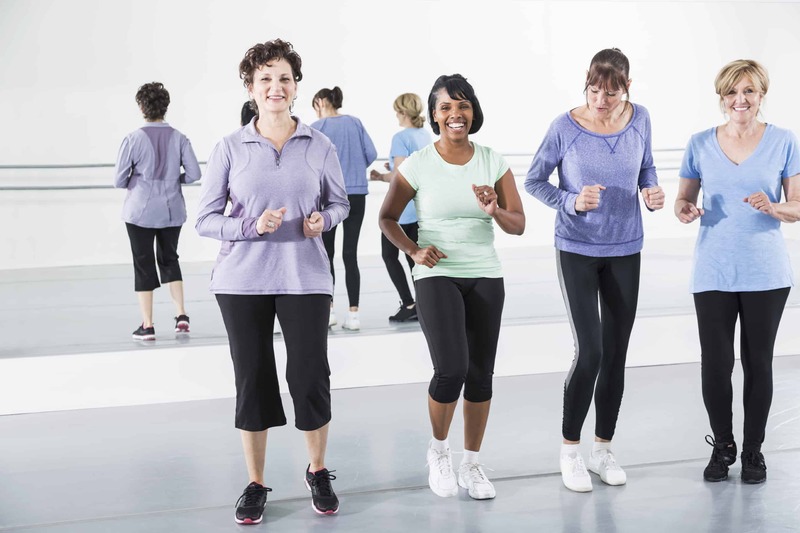 Stepping into Wellness is a six-week gentle exercise program run by a qualified instructor who has had breast cancer. The program is easy to understand and follow and will focus on stretching, resistance training, tai chi and general health. You will not need any special clothing or equipment to attend. The program will run weekly from Wednesday 16 May to Wednesday 20 June 2018, 1.30pm–3.00pm. Registrations close Wednesday 9 May 2018. The program will run weekly from Monday 14 May to Monday 25 June 2018, 1.30pm–3.00pm. (Please note, due to the public holiday, there will not be a class on Monday 11 June). Registrations close Monday 7 May 2018. The program will run weekly from Monday 13 August to Monday 17 September 2018, 1.30pm–3.00pm. Registrations close Monday 6 August 2018. The program will run weekly from Wednesday 15 August to Wednesday 19 September 2018, 10.30am–12.00pm. Registrations close Wednesday 8 August 2018. To register or get more information, please call the Counterpart Resource Centre on 1300 781 500 or send an email to info@counterpart.org.au so we can post some registrations forms to you. Please note the closing dates listed under each program.